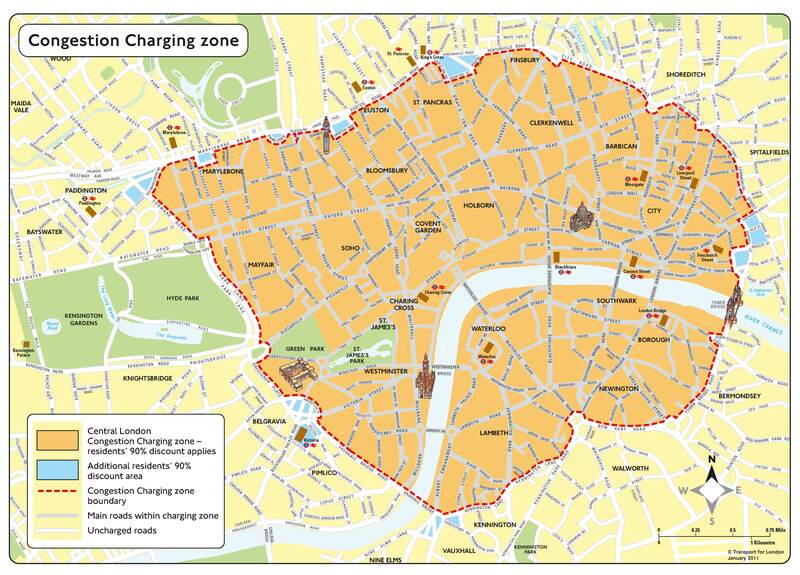 In central London there’s a congestion zone charge. Monday to Friday from 7 am to 6 pm. If you live within the zone you get a 90% discount. If you have a vehicle with 9 or more seats, an Ultra Low Emission Discount car or a motorcycle, you just need to pay £10 to register your vehicle and you can drive in the zone for free anytime. Two weeks ago Peter had a golf tournament with his company. They were actually playing at the same golf course Peter is a member at. Easy peasy he knows how to get there fast. We live just below Hyde Park. Peter left early on Friday morning before 7 am and headed East and then North into Marlybone. Problem is, he was at a light right on the edge of Marlybone (Just below Regents Park) at 7:02 am and got caught on camera! This is London, Big Brother is always watching like “1984”! Peter was probably out of the zone by 7:04 am and we didn’t know he actually drove through the zone. If we had known we could have gone on the app or on-line and made the payment of £16 for the day. (You have 24 hours after you have entered the zone to pay a daily rate). 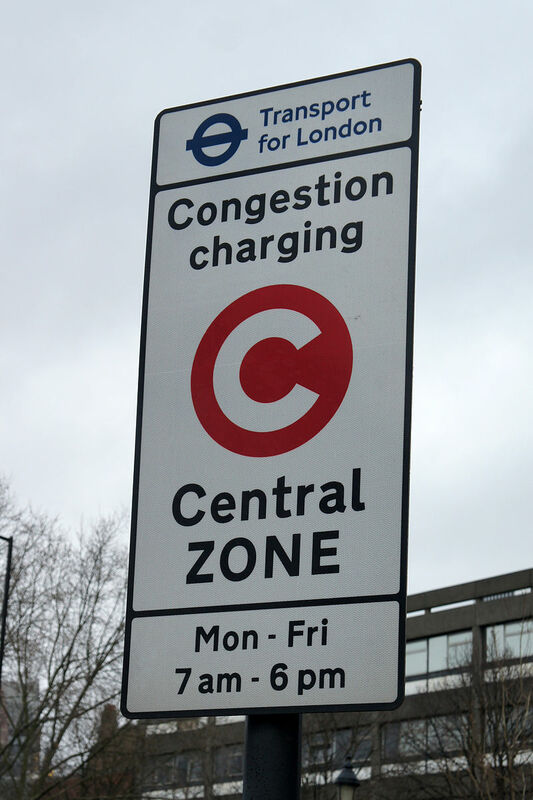 That’s right, £16 a day to get the privilege to drive into Central London in the congestion zone. And people in Montreal complain about a mere $3.30 for the bridge on autoroute 30 in Valleyfield. Alas, we did not know and ended up getting a fine of £65! If I had been on vacation for the next 10 days the fine would have gone up to £130. Another 10 days and it would have been £195. Good thing I was home and not spending the rest of the summer in Montreal. Lesson learned! Now we know. This upcoming Friday Ben and Peter are going to play golf. They are leaving at 9:30 am. I can guarantee you we will go on-line and pay the £16 before they get on the road.